The 2018 World Cup has been in full swing and is now at the top 16. Is the national team you were going for in the list? Did your favorite player score any goals? If he did, how many? So in the top 32 group matches in the past half month, what was the most impressive moment you still remember? It is believed that the moment a player scored a goal and as soon as the ball hits the net, the goalscorer runs wildly and shouts to the world of his own. The cries and yells of the fans, the running hugs and celebrations of the teammates all come to him. For that particular moment, it seems that he is the king of the world with the honor of all. That the whole world has stopped to witness his delight. Football is a team sport full of passion. The greatest attraction of it is scoring a goal. Every successful score comes from the perfect cooperation of the whole team and the goalscorers also take pride in their own individual performance. Each player has his own way of celebrating a goal. Some open their arms to run around the football field while some kiss the fingers or team logo; some perform flip and somersault while some celebrate with all teammates – such is the diversity when it comes to celebrating a goal. 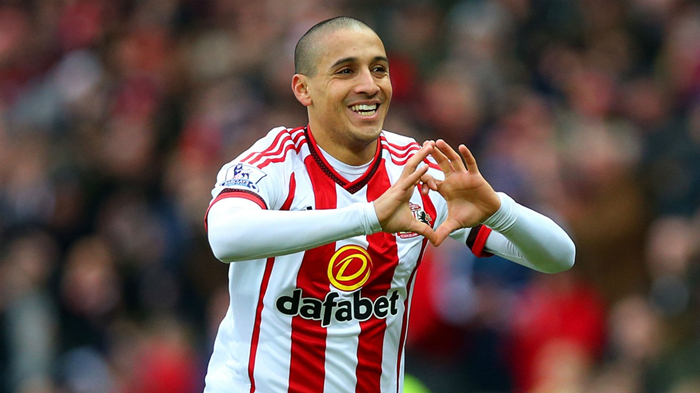 Here are 10 famous goal celebrations of footballer individuals and team. There is no denying that at this moment in world football, Suarez is the best striker in the around. 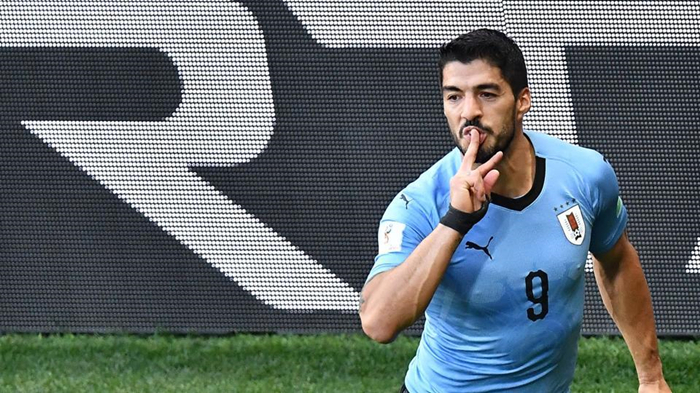 In the group match Uruguay versus Saudi Arabia in the World Cup, Suarez scored his 52nd goals and accomplished 100 games in Uruguay national team. Everytime Suarez scores, he kisses his wrist and three fingers, which is actually a dedication to his wife and three children. Suarez loves his family truly. 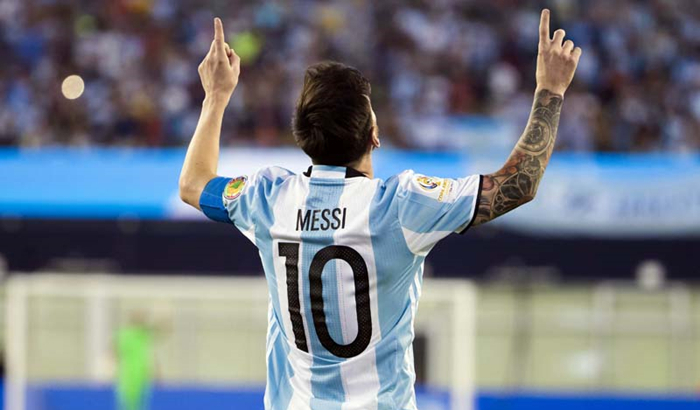 Almost every time Messi scores a goal, he celebrates with two fingers pointing to the sky as he looks up. Not many know that it is in fact in honor of his grandmother. Messi explained that “I am doing this because I dedicate my goals to my grandmother. She took me to football but now she can’t see how far I have come. Nevertheless, she continues to help me and my family.” So if it weren’t for Messi’s grandmother, we might have never seen him play football at this level or break records and create new ones. Ronaldo has various celebration styles over years and the current one we emphasize on is the celebration in the 2018 World Cup. In the first Group B match Portugal versus Spain, Ronaldo scored sensational free kick to complete hat-trick and he celebrated with opening arms to run and then knee to glide. Hat-trick: the scoring of three goals in one game (as of hockey or soccer) by a single player. Bale’s goal celebration “The Eleven of Hearts” is an official trademarked celebration. 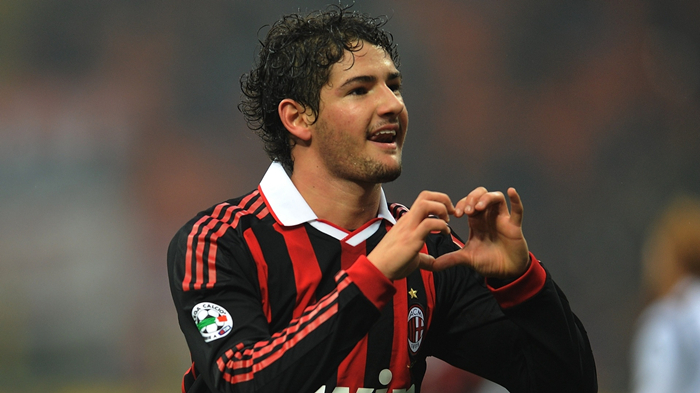 But actually, this trademark celebration was first used by Alexander Pato, who was sending his love to childhood sweetheart Sthefany Brito back in Brazil. 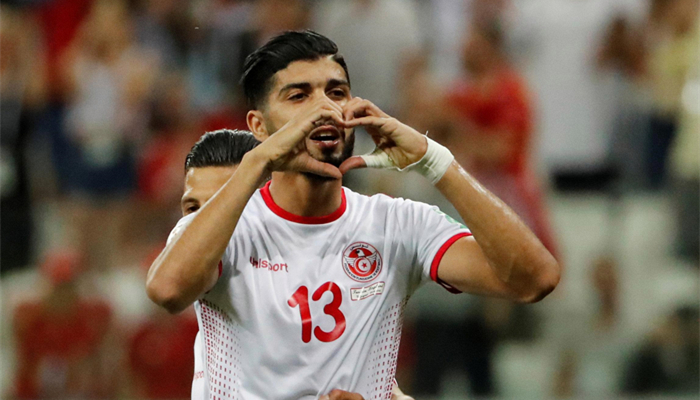 Many other footballers including Dries Mertens, Ferjani Sassi and Wahbi Khazri also celebrate the goals by using this sign on the 2018 World Cup. On 23, June, Mexico won the match against Korea by scoring two goals. 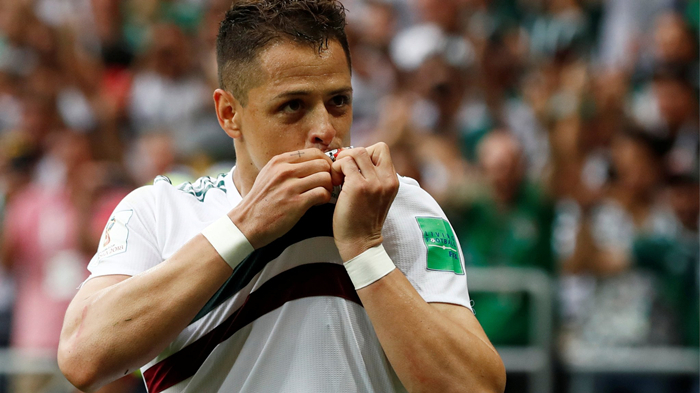 Hernandez celebrated by kissing his team logo after scoring the goal. 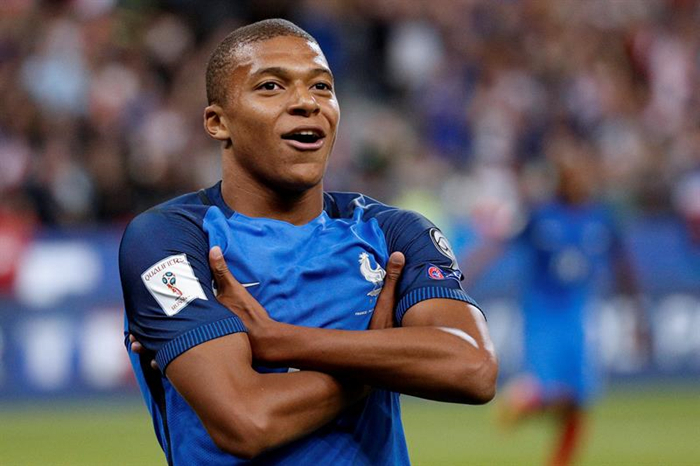 After scoring a goal, Mbappe puts his two hands across the chest and then looks up to see the distance. Mbappe explained that it was created by his younger brother while he was playing the FIFA games. 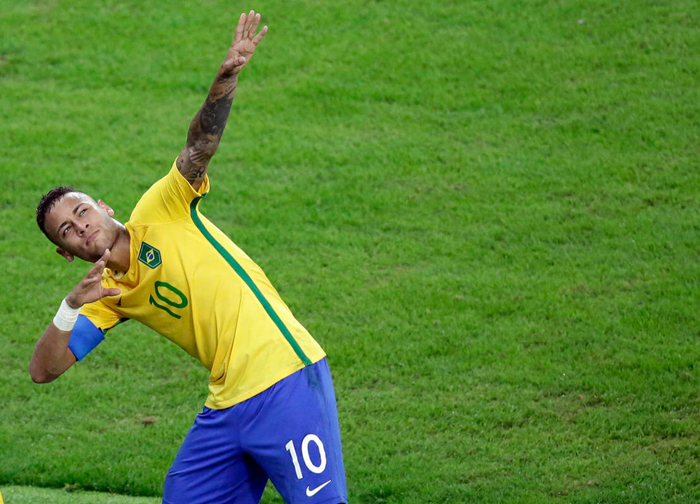 Neymar once celebrated with the action of To the World after scoring a goal. This action comes from Usain Bolt, a Jamaica athlete. In the Group D match, Croatia against Argentina, Rebic celebrated with putting two hands back to the ears after scoring the goal, which is like to hear the yells and cries from the fans. There is no doubt that Griezmann is one of the most talented young footballers in the world at the moment. What he brought to the world not only the wonderful performance on the football field, but also a memorable goal celebration in the form of a dance. 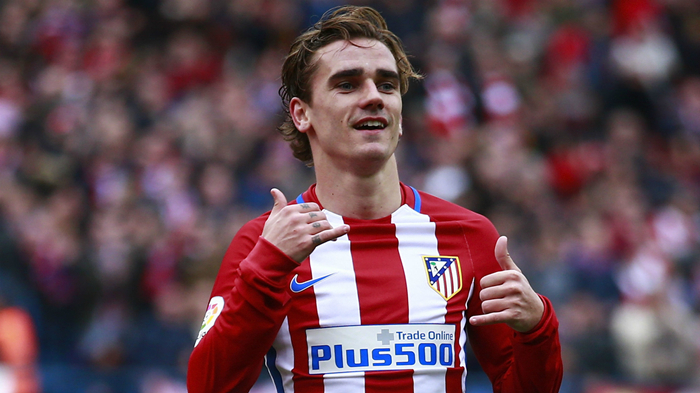 The goal celebration of Griezmann is a dance which is inspired by the popular R&B star Drake and his music video “Hotline Bling”. Thanks to Griezmann, dance celebrations are increasingly becoming popular amongst many footballers around the world. 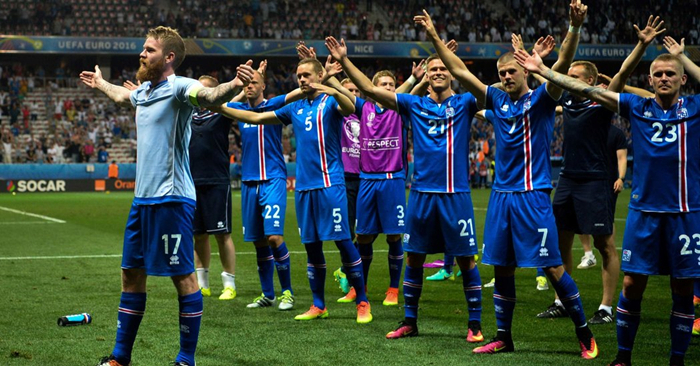 In this World Cup, there is a team called Iceland national team that is famous for its footballers’ second jobs and the creative celebrations after scoring a goal. In its first match against Argentina, the goalkeeper, Hannes Halldorsson (was a film director before he turned professional as a goalkeeper), of the Icelandic team earned a draw after saving the penalty of Messi. Henceforth he became the hot spot in that match and put Icelandic team into talk. Some creative and interesting group celebrations of Iceland were found out by football fans, such as taking a photo after catching a big fish, taking part in the swimming competition and feeding for the penguins. Some comments said that the team with a director is not the same, from the script to the acting, all in one go. After reading the 10 list above, what’s your opinion about these celebrations? Was the goal celebration of your favorite footballer listed on it? If not, comment below to share with us who is your favorite footballer and what action he did after scoring a goal. Hindustan Times, The Himalayan Times, Wallpaper Cave, Sky Sports, FootTheBall, Extra.ie, The World News, Goal.com, Newsatw, Elpais.cr, Boston Herald, Firenews, Golden Boot, Daily Mail, The New York Times.